What can an entrepreneur teach product managers about pricing and selling their products? Turns out quite a bit. 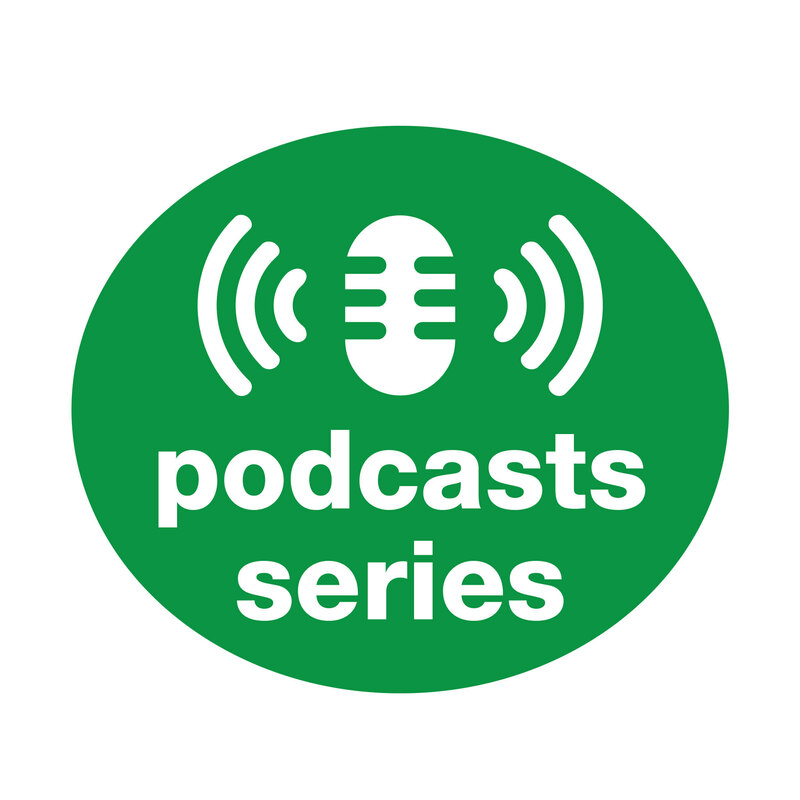 In this podcast, Pragmatic Marketing instructor Mark Stiving interviews Sean Murphy of SKMurphy, a consultancy that has worked with hundreds of technology startups in Silicon Valley on product planning and introduction. They discuss the art of pricing new products--how you move from beta to early adopter to sustainable pricing models--as well as how to get your salesforce onboard with selling your new products. Got a question for us? A topic you’d like to hear discussed? Feedback? Email us at experts@pragmaticmarketing.com.